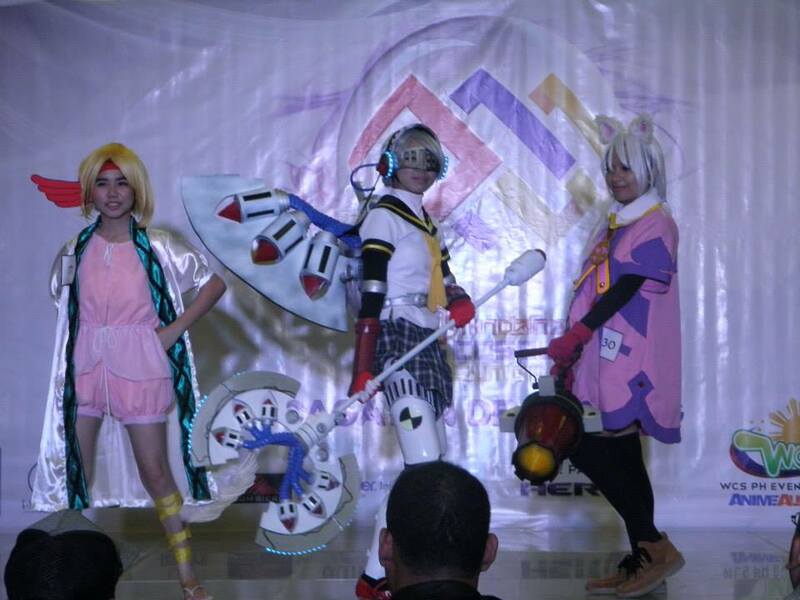 Butuanime has come a long way and Butuan City’s signature event that celebrates the otaku culture is back with Butuanime 2014! Asgard Anime catches up with one of Butuanime’s organizers, Zenon Hernandez, to give you a lowdown on what Butuanime is all about. Asgard Anime: How did Butuanime come about? Heads up, Filipino cosplayers! 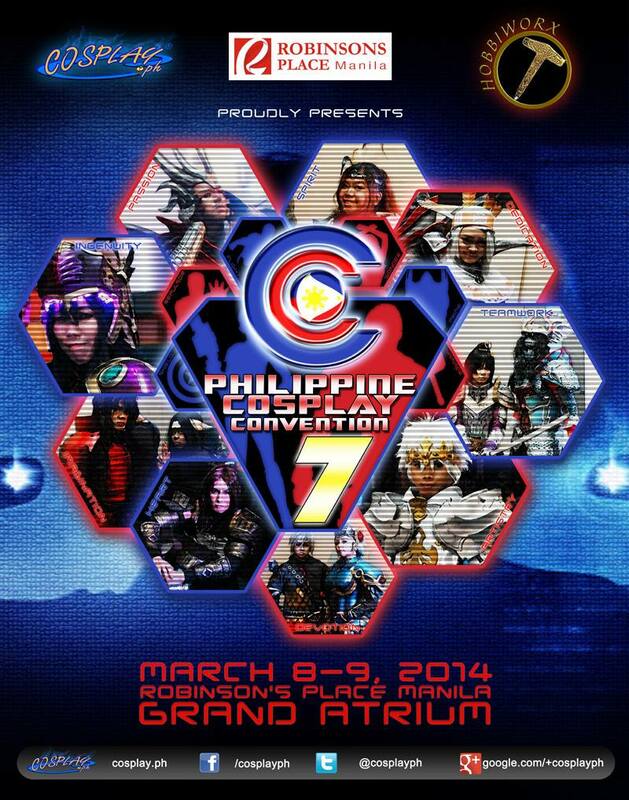 The Philippine Cosplay Convention is back! Cosplay.PH has worked side-by-side together with Hobbiworx, Inc. and Robinson’s Place Manila to bring cosplayers and congoers together under this free event. This year’s Philippine Cosplay Convention is celebrating its seventh year since its first successful kick start in 2008. The World Cosplay Summit (世界コスプレサミット) is one of the best cosplay events recognized worldwide and 2013 is a special year as the event celebrates its tenth year in the world of cosplay. If you missed out the previous WCS events, the organizers have come up with a very special project that is a must-have for every cosplay fan. 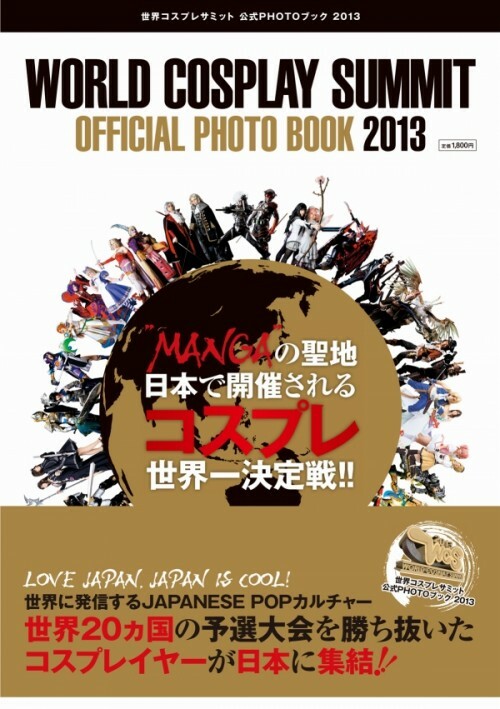 Enter the World Cosplay Summit Official Book 2013. Comiket (コミケット) is perhaps one of the biggest events every otaku shouldn’t dare miss. If you’ve missed out on this one, no sweat! 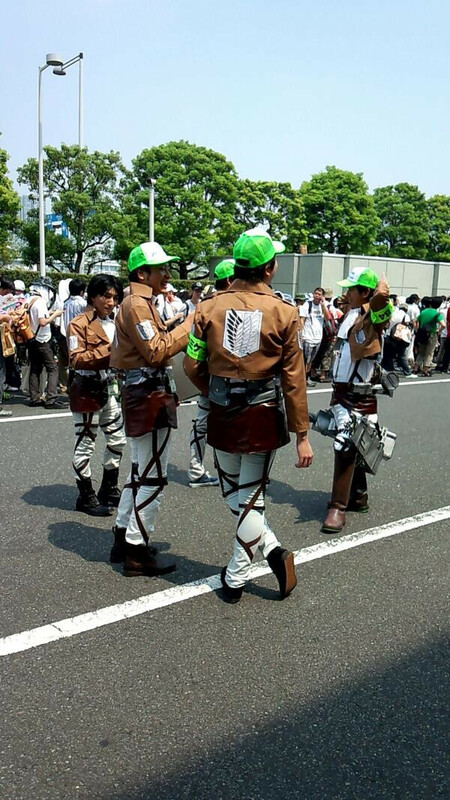 Asgard Anime has got you covered with Comiket In the News with what’s happened over at this year’s Comiket! TorCH 4 – Cagayan de Oro City Leg: The Fourth Stage Conquered! 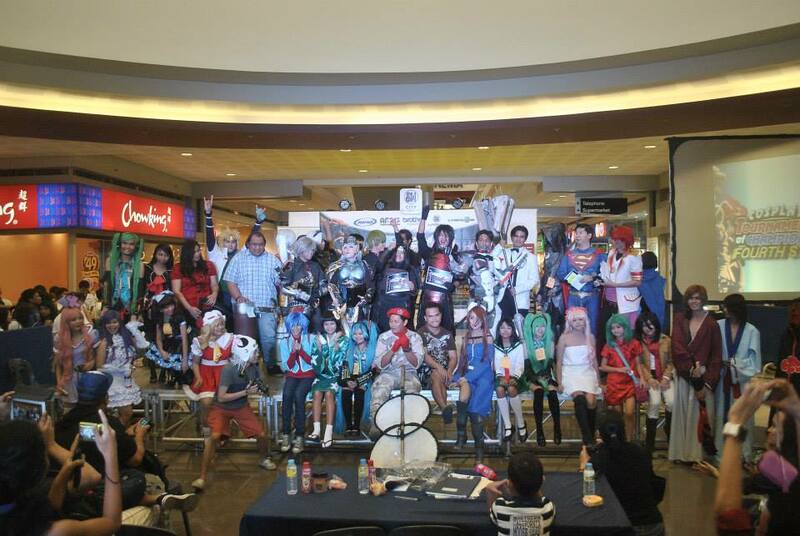 The Cosplay Tournament of Champions is on its 4th year and the city of Golden Friendship has once again witnessed a grand event that will be talked about for years to come! 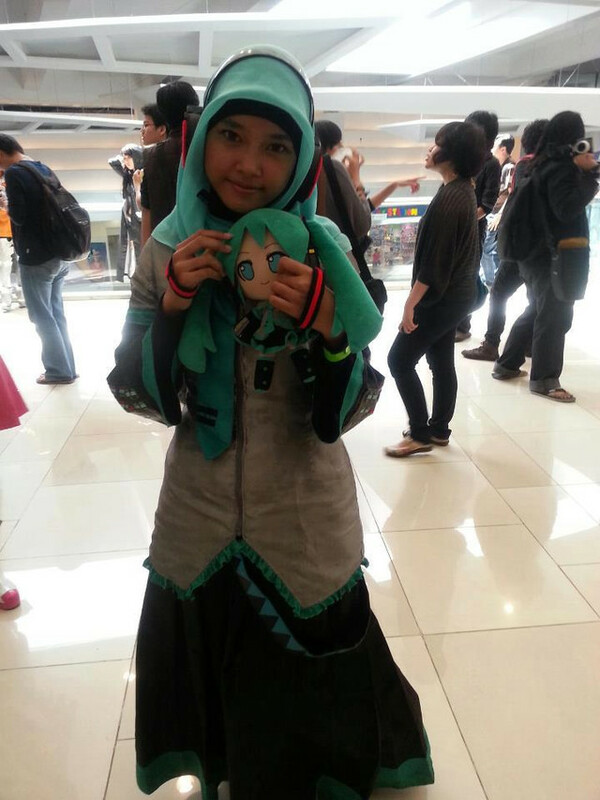 On July 13, 2013, SM City Cagayan de Oro was packed with cosplayers and each made their mark in the one of the biggest cosplay events in the Philippines!